Keeping you warm and dry on the move. 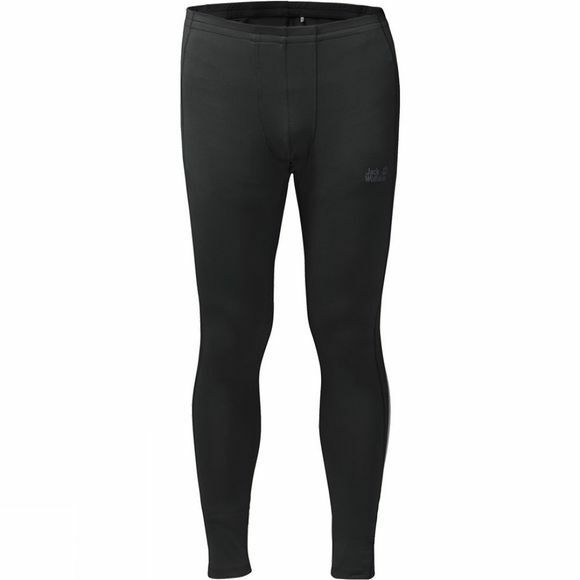 The functional Men's Hollow Range Tights are designed for more energetic winter activities. They are made from an extremely light and stretchy functional fabric. They keep you warm even when damp, and wick moisture quickly away from the skin. So even during strenuous activity, the wear comfort is always pleasant.